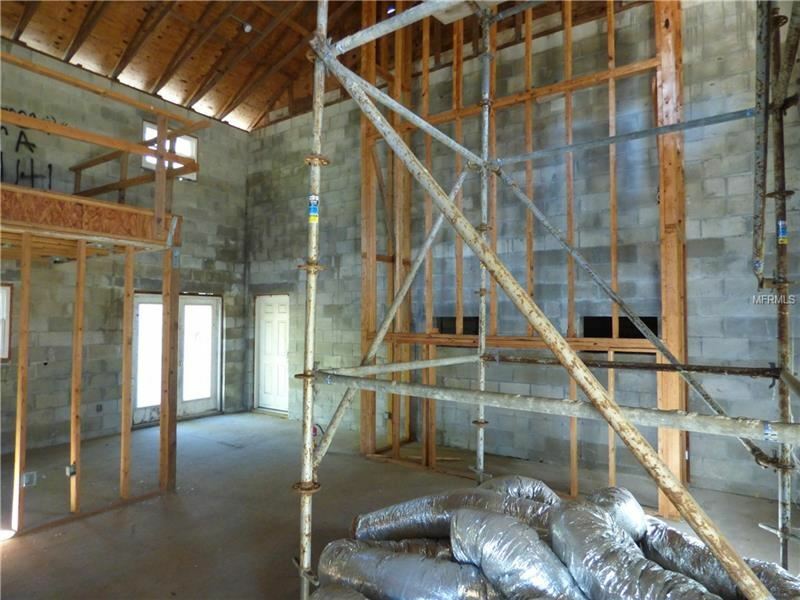 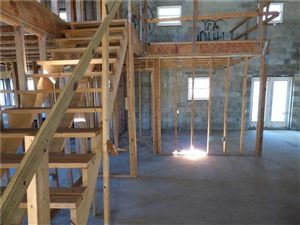 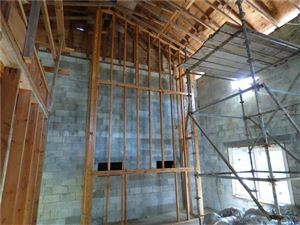 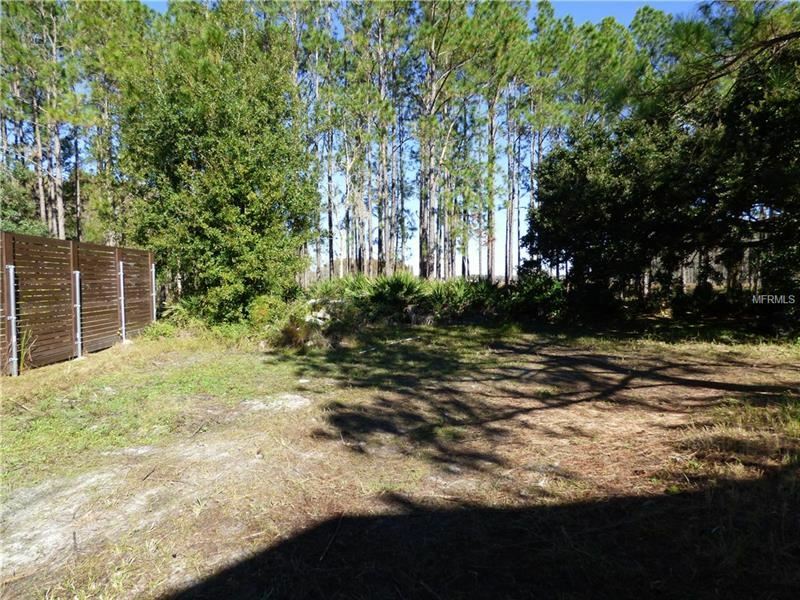 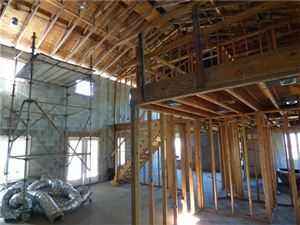 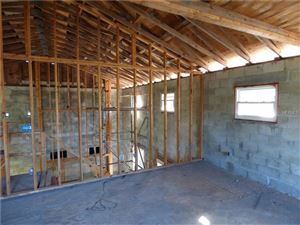 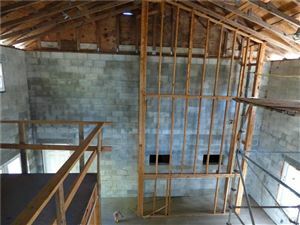 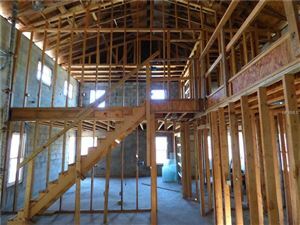 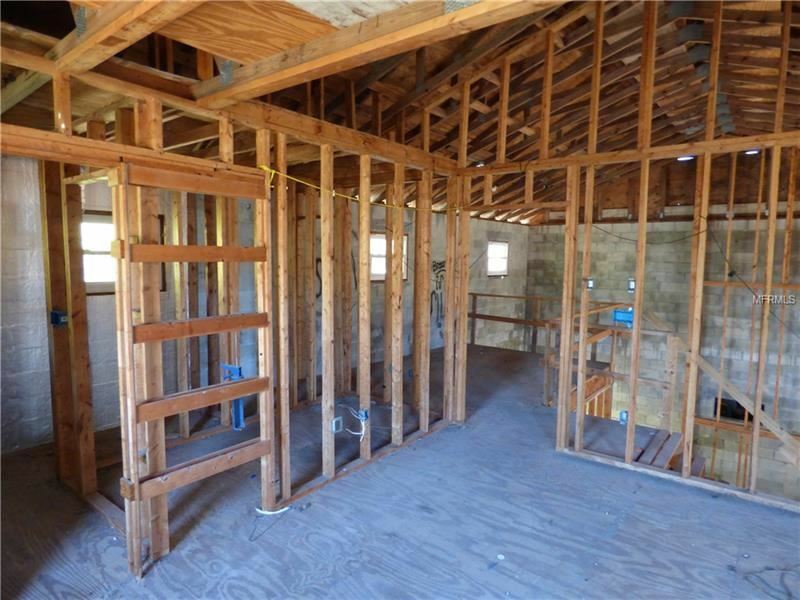 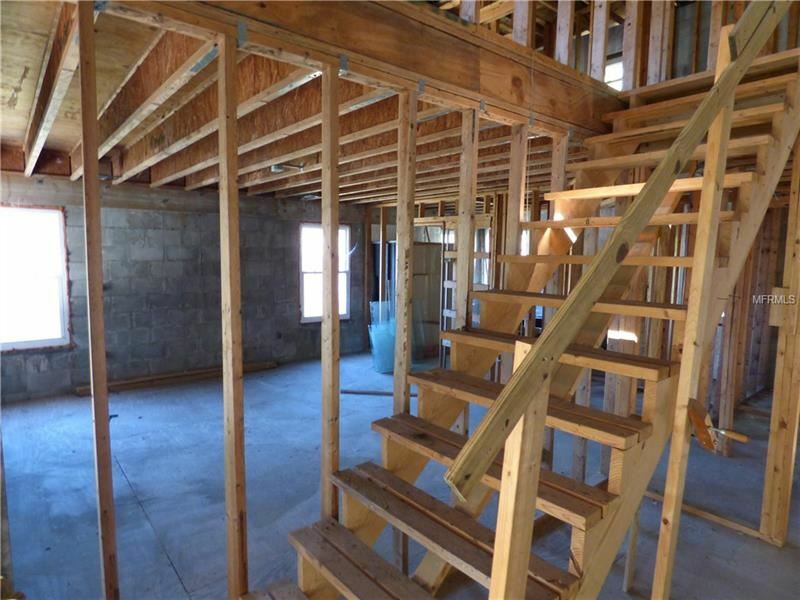 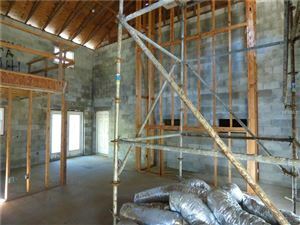 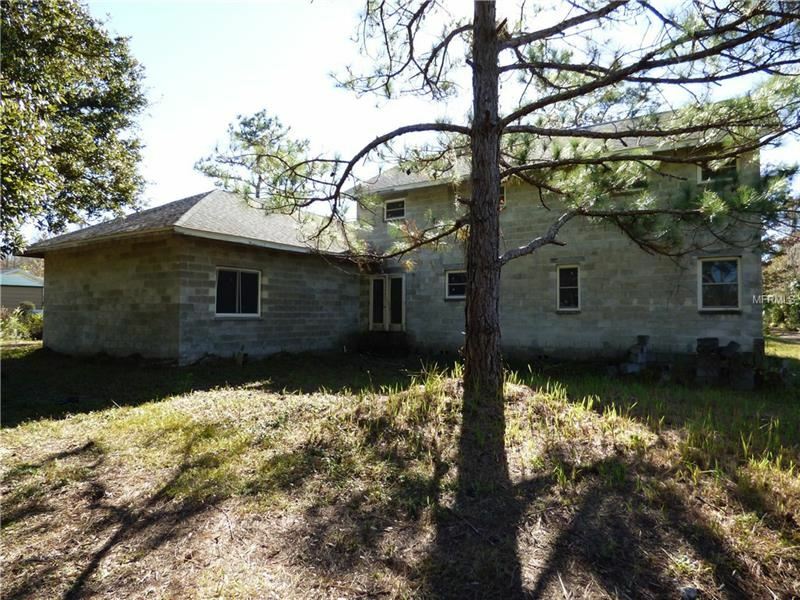 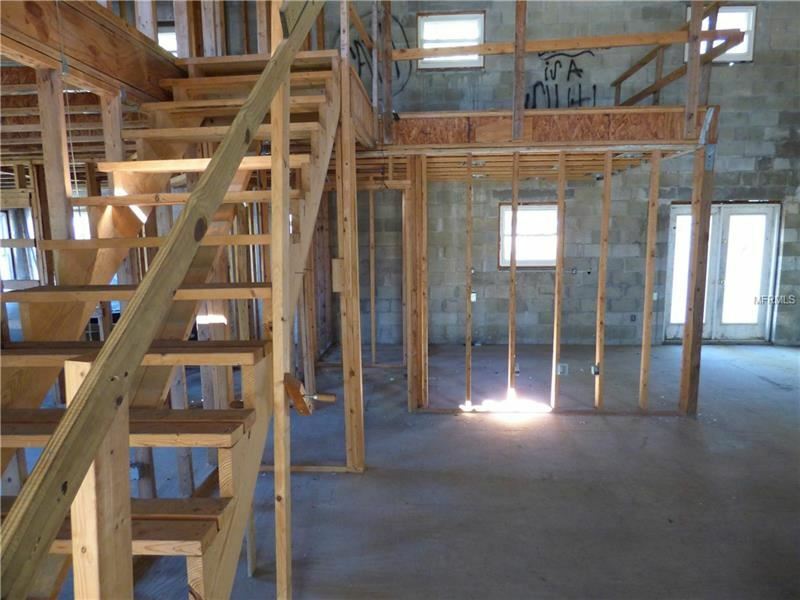 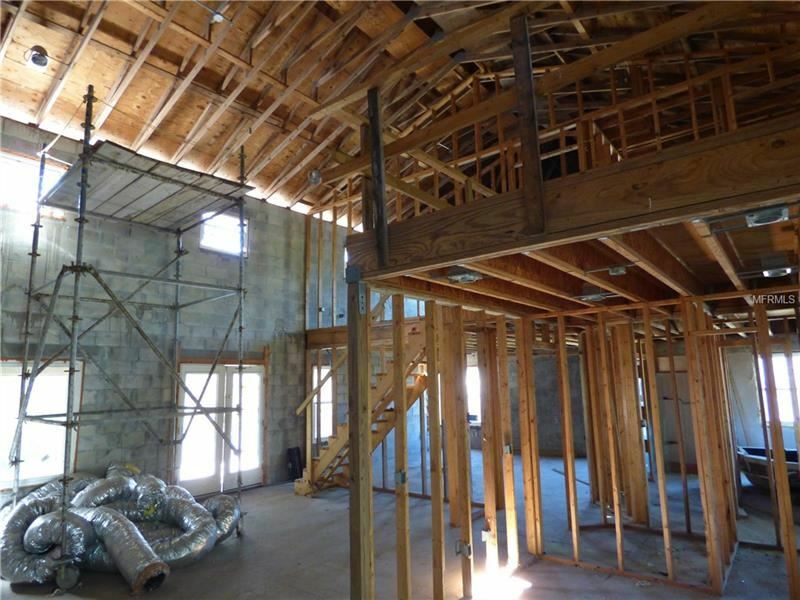 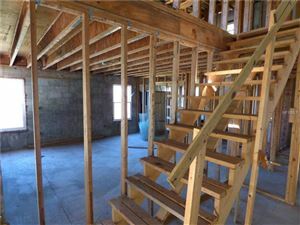 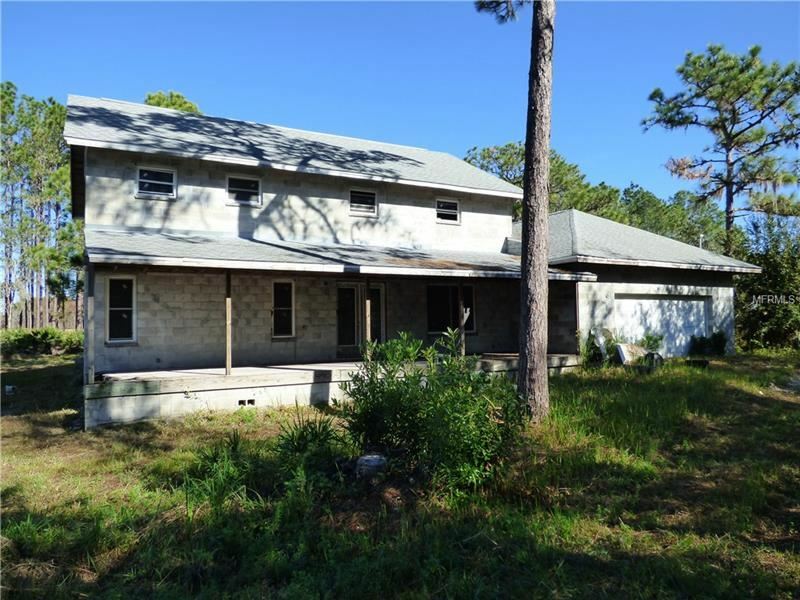 Possibilities are endless with this unfinished property that sits on 1.5 acres of private land. 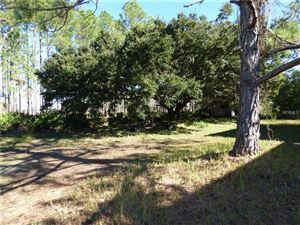 Located in the rural yet conveniently located Sierra Pines. 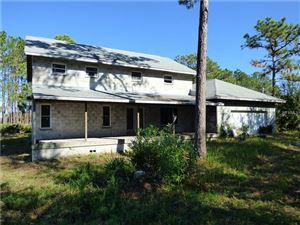 This property is perfect for anyone who wants to put there finishing touches on a custom built house. 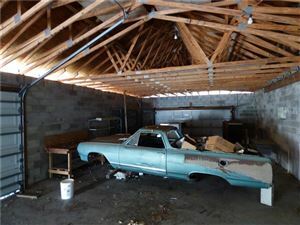 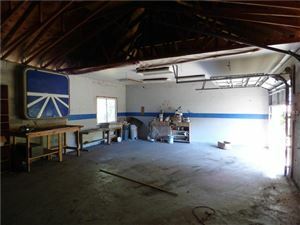 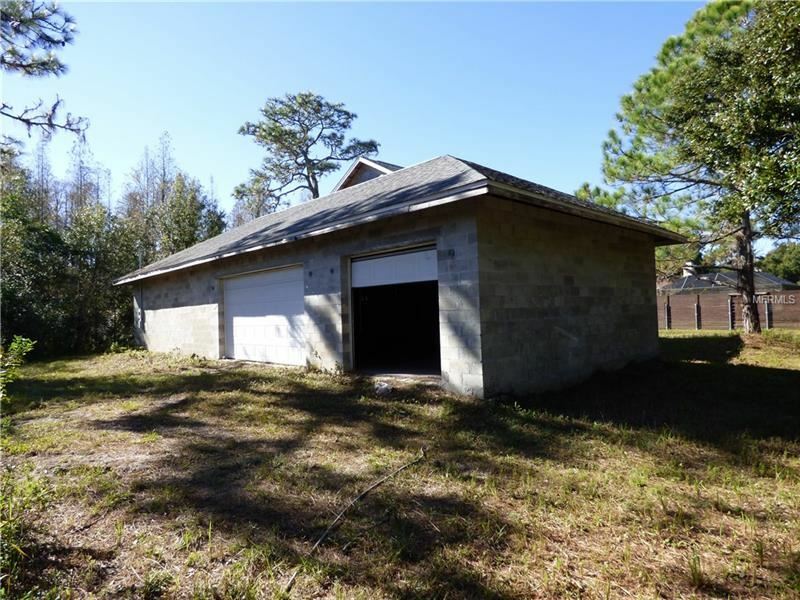 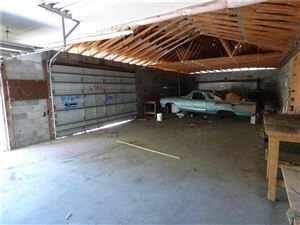 If you are looking for a large garage/workshop this house has a HUGE 1,500 attached garage. This is a rare find at an affordable price on a large piece of property. From SR 54 and Meadowbrook dr, go south onto meadowbrook dr. Go left onto Bridlepath Ct, then a quick left onto cedarwood loop. 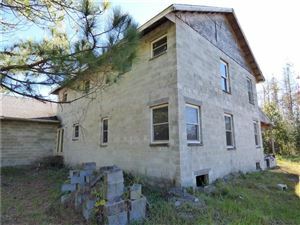 The house has a hidden driveway on the north side of the road.